Angeli Dion Gomez, 20, from Cebu, Philippines was crowned Miss Tourism International 2013/2014 during the 17th edition of the pageant in Putrajaya, Malaysia on New Year's Eve. This is the first time that the Philippines won back-to-back; Gomez's predecessor, Rizzini Gomez (no relation), is also from the Philippines. 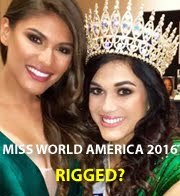 The 20-year-old, who wanted to be a film director, was ecstatic to bring back the crown to Philippines after the country won it last year. "The first thing I plan to do is to meet my family whom I have not met for about one month and have a nice breakfast with them tomorrow," she told reporters. As the title holder, Gomez will be tasked as travelling ambassador in promoting informal international relations between countries to spread the message of peace, goodwill and friendship. 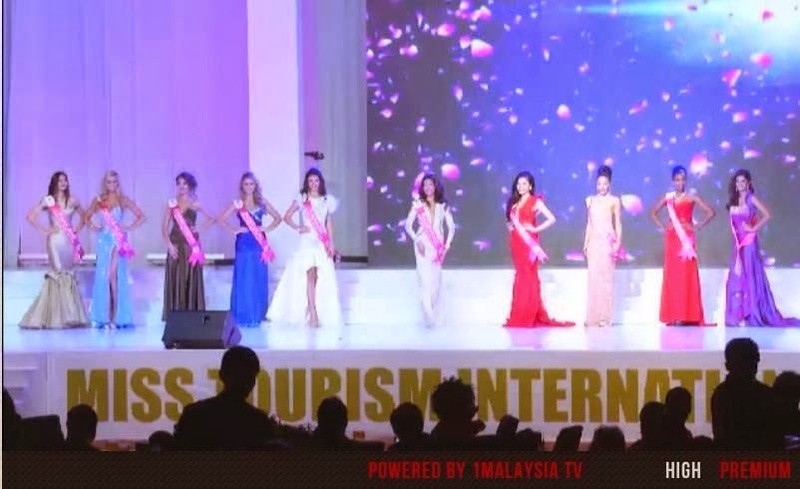 Angeli's court includes the following finalists who were also awarded a subsidiary title: 1st runner-up Sunidporn Srisuwan of Thailand (Miss Tourism Queen of the Year 2013/2014), 2nd runner-up Sarah Czarnuch of Australia (Miss Metropolitan 2013/2014), 3rd runner-up Michelle Alexis Torres of the Dominican Republic (Miss Tourism Global International 2013/2014), and 4th runner-up Thaarah Ganesan of Malaysia (Miss Tourism Cosmopolitan International 2013/2014). Completing the top 10 were the delegates from Bosnia & Herzegovina, Vietnam, Ukraine, Portugal and Zimbabwe. Gomez's victory marks the Philippines' fourth international win in 2013. 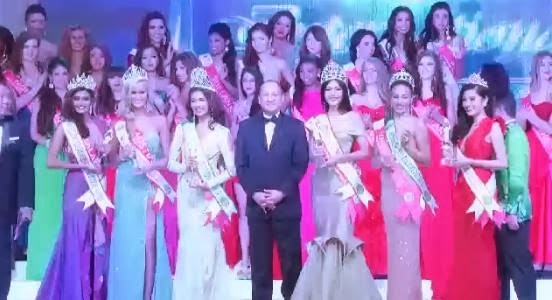 On September 6, Mutya Datul won Miss Supranational 2013 in Belarus; on September 28, Megan Young won Miss World 2013 in Indonesia; and last December 17, Bea Rose Santiago won Miss International 2013 in Japan.